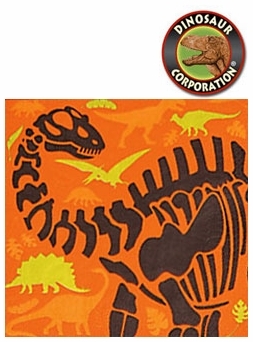 Have a great dinosaur-themed birthday party tableware with these awesome dino dig lunch Brachiosaurus napkins. A perfect choice for dino dig birthday parties. Featuring is Brachiosaurus dinosaur skeleton.